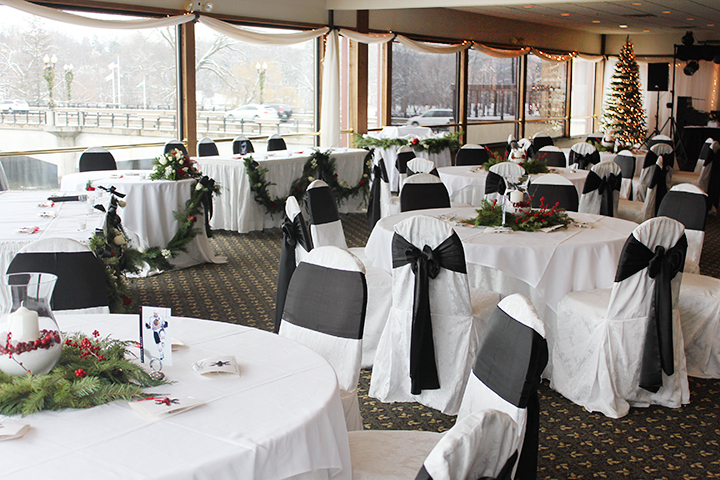 When making a decision on where to hold your beautiful wedding ceremony or reception, there are terrific choices in Chicago and suburbs. 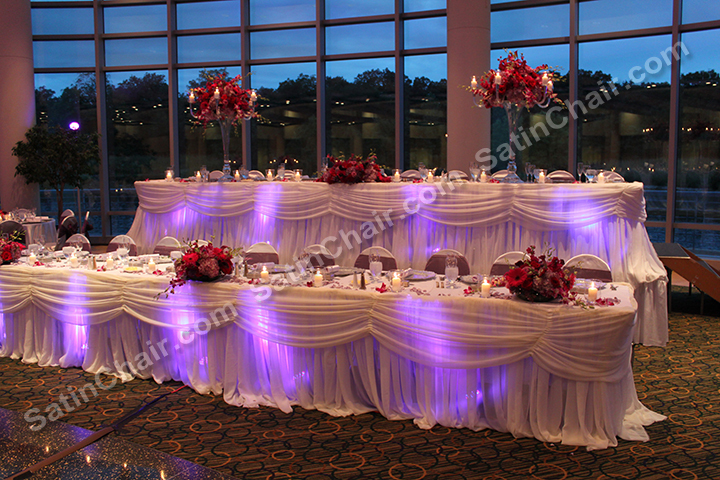 Many area venues and banquet halls have an added bonus of water features and water views, providing excellent photo setting to impress your guests and adding visual interest. 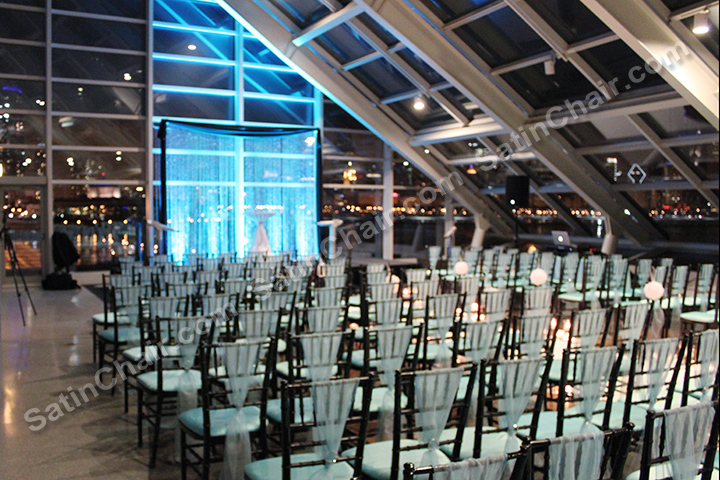 These are just a few of the choices in our area for event halls on water. 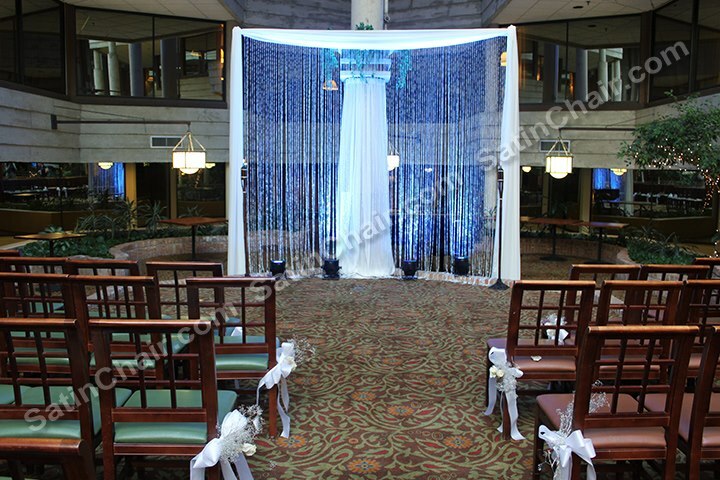 This entry was posted in Uncategorized and tagged "harry caray's", "oak brook", "satin chair", adler planetarium, backdrop, banquet, banquet halls, barrington, beautiful, bloomingdale, campus, caray's, center, chair, Chair Covers, chiavari chair, chicago, choices, conference, decor, doubletree, downers grove, eagle ridge, esplanade lakes, event, events, features, fox river, fox valley, galena, geneva, glenview, guests, halls, harry, hickory hills, holiday inn, hyatt, hyatt hotel, Hyatt lodge, il, indian lakes, lake, lake barrington, lake shore drive, lemont, lighting, linen, lodge, Lombard, mt prospect, naperville, narnia estate, niu, niu naperville, on water, photo, pond, pub, reception, rental, resort, restaurant, river, riverside, rolling meadows, sabre room, Schaumburg, setting, spa, suburbs, the onion, valley lo, venues, victoria in the park, views, water, water views, waterfalls, wedding, wedding ceremony, west. Bookmark the permalink.